The overarching goal is to become the capital of inclusive innovation offering tech incentives for entrepreneurs to set up companies in the capital. These initiatives include tax breaks, funding, office space all the way down to relocation reimbursement for potential employees. 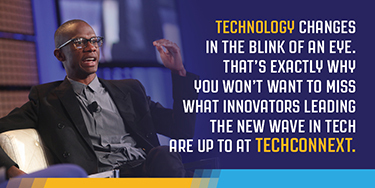 Black Enterprise spoke to several key players involved in the initiative as they announced their efforts during InteractiveÂ Week at SXSW. Aaron Saunders, founder & CEO of Clearly Innovative Inc., Luma Lab, and In3,Â D.C.s first community space dedicated to inclusion, innovation, and incubation, says that the co-working space/incubator is being rolled out in an 8,000-sq.-ft. space with the intent to support diverse entrepreneurs and provide products and services for diverse underrepresented communities. The building is slated to open April 17, 2017. “What we are doing is a direct response to an RFP that the Mayor’s office put out. 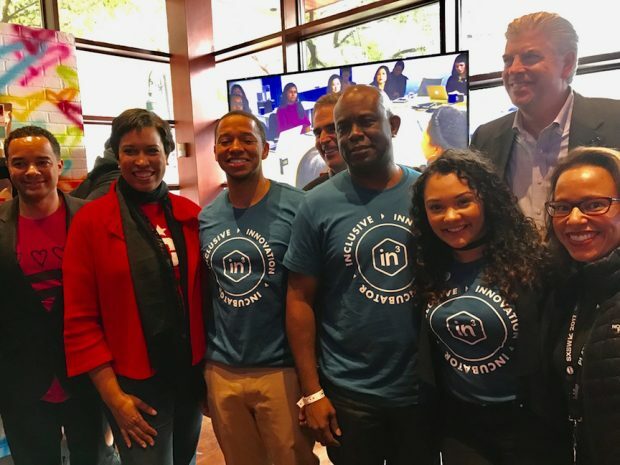 Almost two years ago, the Mayor, in partnership with Howard made an announcement that they were going to create a space focused on inclusive innovation. They put out the RFP, we responded and now we’re here.â€ said Saunders. 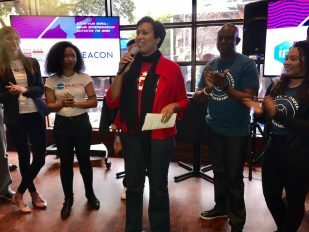 With the added energy of SXSW, both organizationsÂ announced their initiatives to the D.C. community, and the city was there to support. “We’re growing private sector jobs in our city and a part of that growth are entrepreneurs who have come to Washington to test out their smarts, their ideas, and [to] try to help us fill some service gaps, so a lot of our relationships developed organically. We realized that if the city was intentional about investing in an environment that would support startups business that could be our niche. 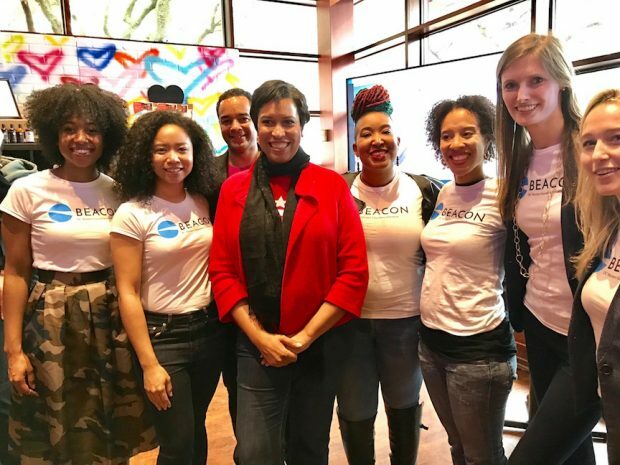 We recognized that there was a lot of underrepresented talent and we could make the investments that support them, D.C.’s Mayor, Muriel Bowser told Black Enterprise. So what are the targets for these initiatives? “We want to see people start and grow their businesses in D.C. Period,â€ said Bowser. In addition, over the next three years, the aim is to provide 5,000 jobs for underserved residents and create 500 new tech businesses founded by underrepresented entrepreneurs. 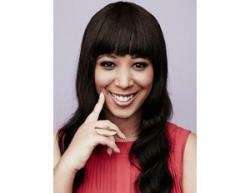 Â Sequoia Blodgett is the Technology Editor for Black Enterprise, Silicon Valley. 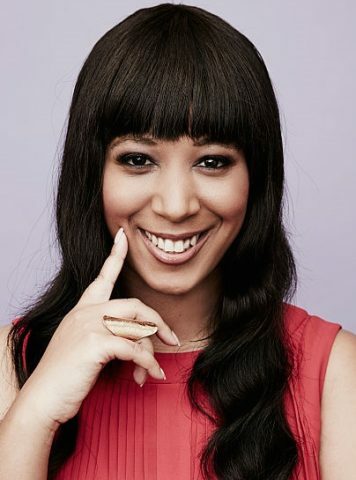 She is also the founder of 7AM, a lifestyle, media platform, focused on personal development, guided by informed, pop culture.